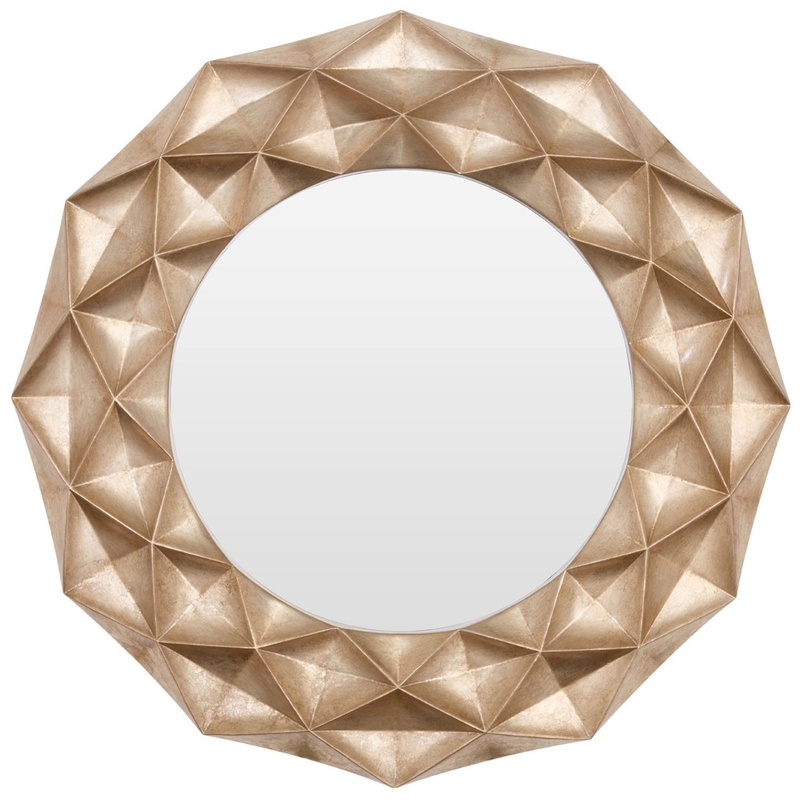 We are very proud to introduce this wonderful Hexa Gold Wall Mirror. This wall mirror has a magnificent design that'll be sure so stand out and impress, whilst creating a contemporary atmosphere in any home. The rounded shape and geometric appeal are complemented with a contrasting golden colour to create a striking focal point.